At HDI Salon our goal is to listen to you and provide exceptional service in a comfortable and friendly atmosphere. As our client, you are our top priority. We understand the importance of meeting and exceeding your individual needs. 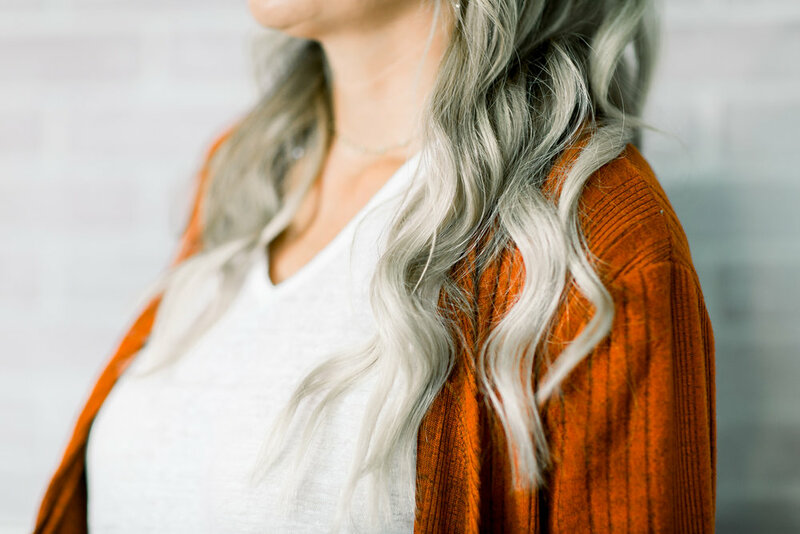 Our talented team of stylists are trained to recognize the contours of face shape, desired daily maintenance, and overall personal style to provide a custom style for each individual. All of our Stylists are dedicated to continuing education committed to staying knowledgeable on all the latest trends and techniques. We have five levels of pricing based on education, experience and a stylist's clientele. We welcome walk-ins but encourage you to make an appointment in advance to secure your preferred time. P.S. We value your privacy and will never share any of your information!